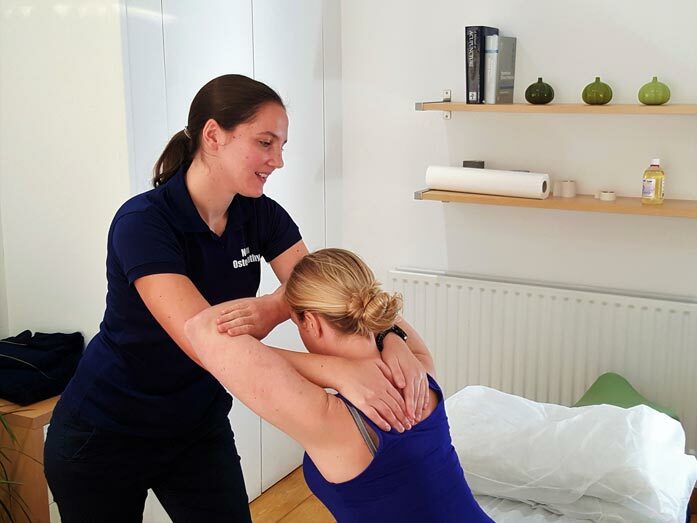 Osteopathy treatment for people living in Thatcham, Newbury, Hermitage, Midgham, Beenham, Bradfield, Brimpton, Bucklebury, Woolhampton, Aldermaston, Theale, Burghfield, Padworth, Mortimer and surrounding areas. We are located in the beautiful Orchard Life Health Centre on the Bath Road, RG7 5UU. 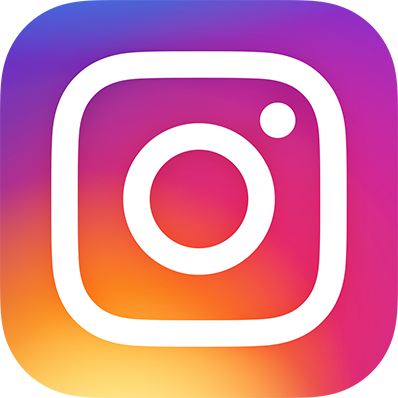 This location is accessible to people living in RG7, RG18, RG19, RG20 and RG26. There is plenty of free parking at the Orchard Life Health Centre and it is wheelchair accessible. 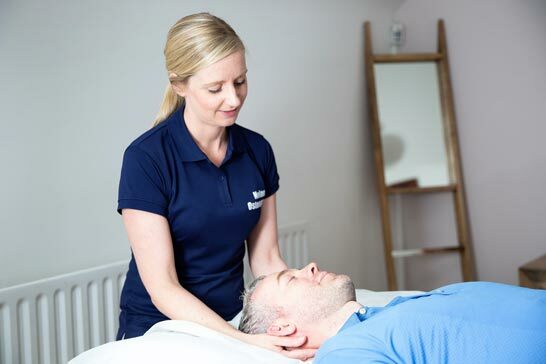 Nolan Osteopathy offers expert advice and treatment for Upper and Lower Back Pain, Shoulder Pain, Frozen Shoulder, Neck Pain, Sciatica, Sports Injuries, Pregnancy and Post Pregnancy Related Pain and much more. See the full list of Conditions We Treat. Danielle Gadd is our osteopath in the Thatcham clinic. Find out more about Danielle here. Danielle is registered with the General Osteopathic Council and is fully insured. Went to see Nolan Osteopathy for help with a sore back. Great service, they were a pleasure to deal with, very professional and thorough treatment, briefed me fully on what I needed to do myself in order to aid a swift recovery. Can happily report I'm now back swinging the golf clubs with abandon once again. Would highly recommend. After having given birth late last year I was experiencing a lot of lower back pain. I then saw Danielle who was able to tell me what was wrong very quickly and relieve the pain almost instantly. She also gave me exercises which will continue to help relieve the pain which are simple but very effective. It was my first time seeing an osteopath and she was amazing. Very professional and will definitely be choosing to see her again in the future. 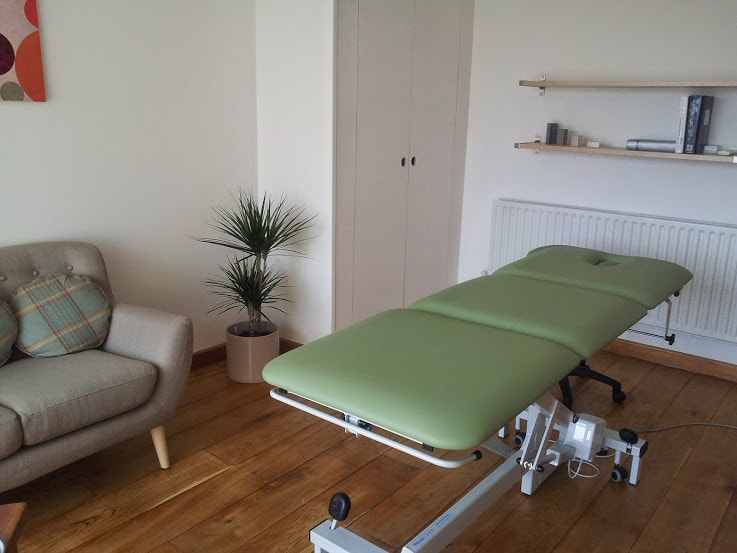 Nolan Osteopathy is a highly rated healthcare practice that was established in Thatcham in 2014. Our goal is to help people of all ages lead happier, healthier and pain free lives and we are huge believers in educating people in how to better self-manage their pain and symptoms. The foundations of the practice are built on Excellent Patient Care, Integrity and Trust and we are pleased to say that staying true to these values has meant that we are now a thriving small healthcare practice in the West Berkshire community.